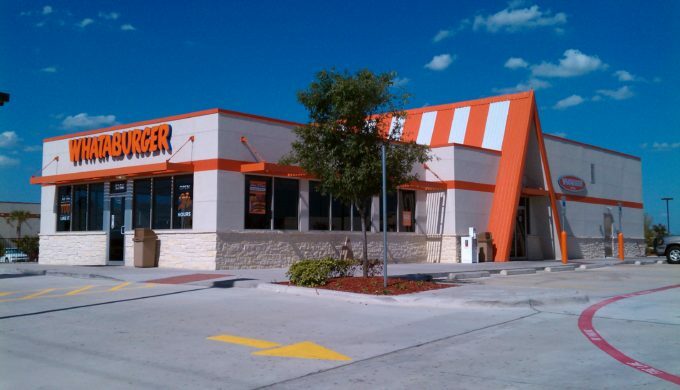 Amongst the wonderful Texas businesses that are stepping forward to help in the face of experiencing Harvey’s devastation first-hand, Whataburger has now pledged over $1 million toward hurricane relief. 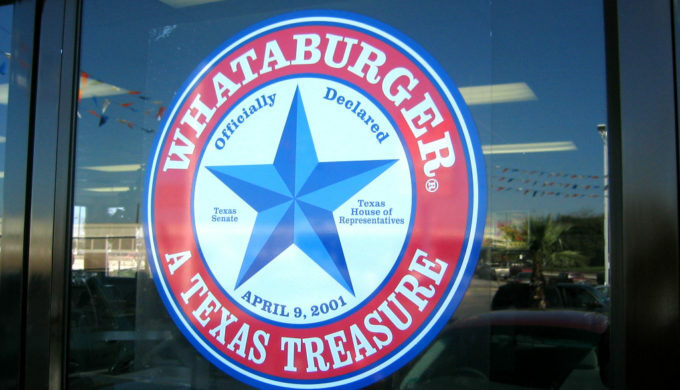 Via an official press release, the chain identified pledging $1 million to the Whataburger Family Foundation, $500,000 to local food banks, and an added $150,000 to the American Red Cross. 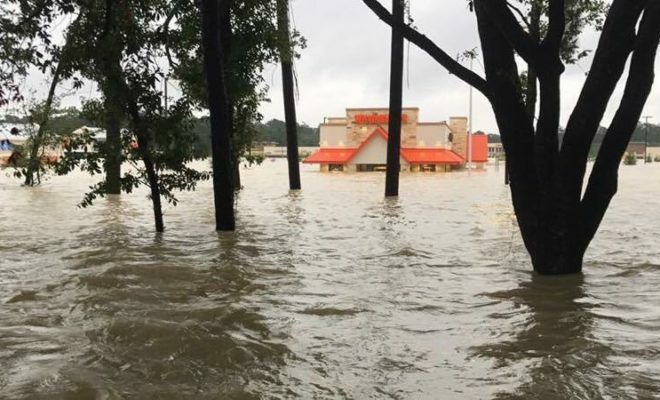 The Whataburger Family Foundation gathers donations from the company, suppliers, franchisees, and employees and this donation towards the care of those affected by Hurricane Harvey will be put directly towards immediate emergency assistance such as potable water, clothing, and food. Families in need will be able to source their donations through the Red Cross relief efforts as well as local food bank establishments.